“This is a rare, once in a lifetime opportunity to own a major piece of New York City history,” says the listing, and bidding starts at $24,000. (There are currently zero bids.) But just look at this thing. 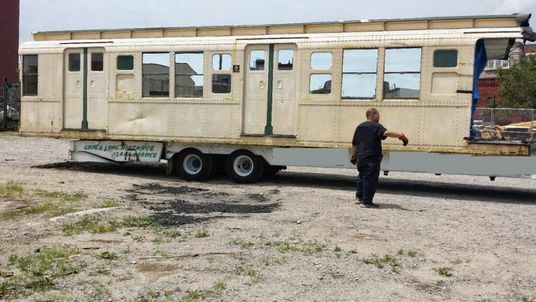 For your consideration is an original and authentic 1935 R6 New York City Subway Car. Built in 1935 by the American Car and Foundry Company under contract for the City of New York. This train was contracted for use on the IND line. 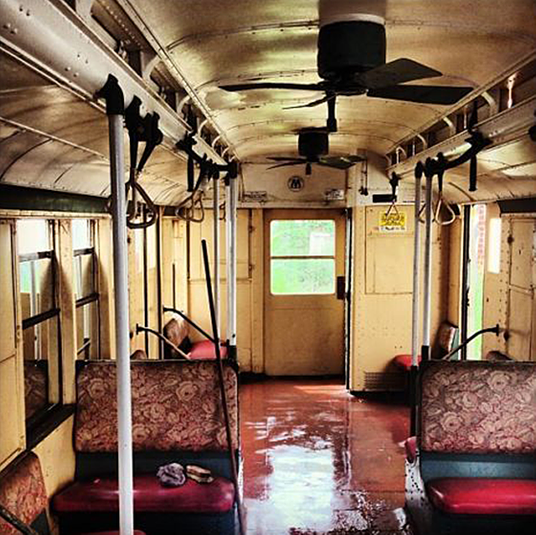 In the mid 1960’s, it was moved to the BMT line, before finally being taken out of service in 1975. 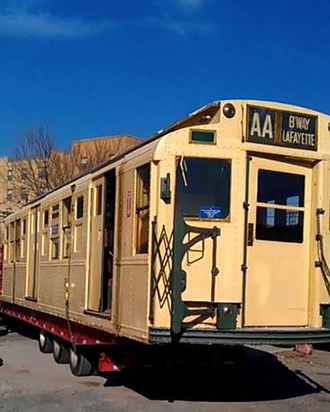 There were a total of 500 R6’s built for the New York City subway system in 1935 and 1936, this being one of only 7 remaining examples, and one of only two that are privately owned. No one should be surprised when this becomes a Brooklyn coffee shop. Alternatively, it’s way cheaper than buying an apartment.